Home / apple / celeb / gadget / iphone / iphone 7 / iphone 7 plus / news / tech / A quick and complete summary of the new iPhone 7 and 7 Plus! 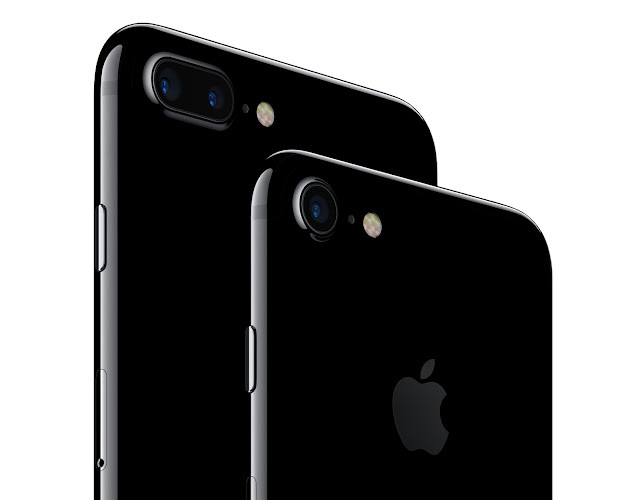 A quick and complete summary of the new iPhone 7 and 7 Plus! 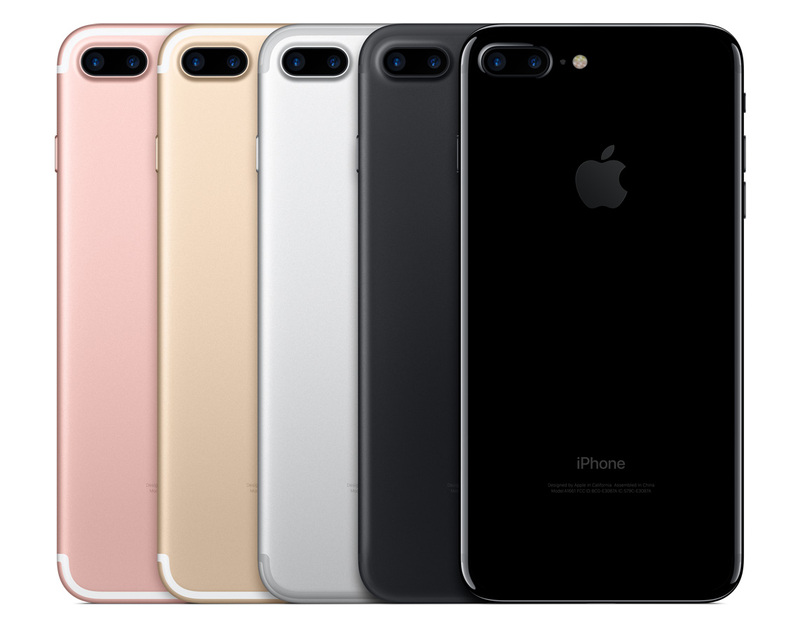 Apple revealed the next generation of its flagship smartphone line at its annual event in San Francisco – iPhone 7 and iPhone 7 Plus this morning. While artistically, the two phones are pretty much similar to its predecessors, iPhone 6s and 6s Plus, several new features have been included such as a pressure-sensitive home button, waterproof design, advanced camera systems, and wireless earphones. “iPhone 7 and iPhone 7 Plus dramatically improve every aspect of the iPhone experience, reaching a new level of innovation and precision to make this the best iPhone we have ever made,” Philip Schiller, Apple’s senior vice president of Worldwide Marketing, said in a statement. Apple finally introduced the water and dust resistant feature to the latest iPhones, meaning that the phones can withstand immersion in up to 1 metre of water for 30 minutes. Also, the company decided to ditch the traditional headphone jack, which means you have to either plug in your current headphones to the Lightning port, use Bluetooth earbuds, or buy Apple’s newly introduced wireless earphones, known as AirPods. The AirPods will be sold separately at USD159 which includes its charging case, and it can last for up to five hours. 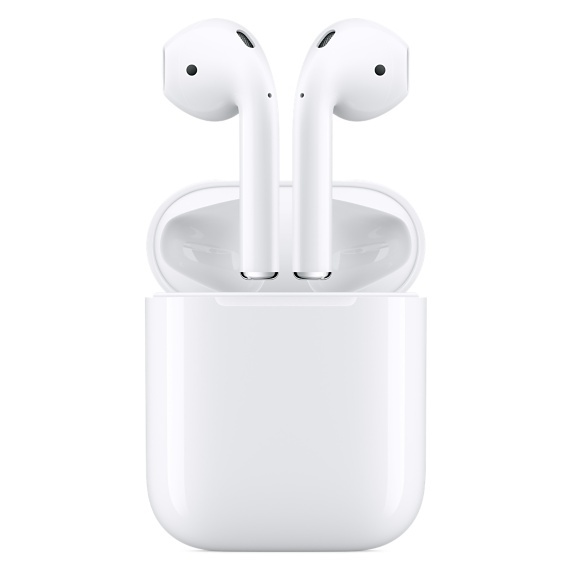 The good thing about AirPods is that they contain infrared sensors to detect when they are in the user’s ears, so this allows them to automatically stop music when they are taken out from the user’s ears. Also, the motion sensors in the buds allow the firm’s virtual assistant Siri to be activated for voice commands by double-tapping their sides. Of course, every year Apple will certainly improve its camera features, and this year is no different. 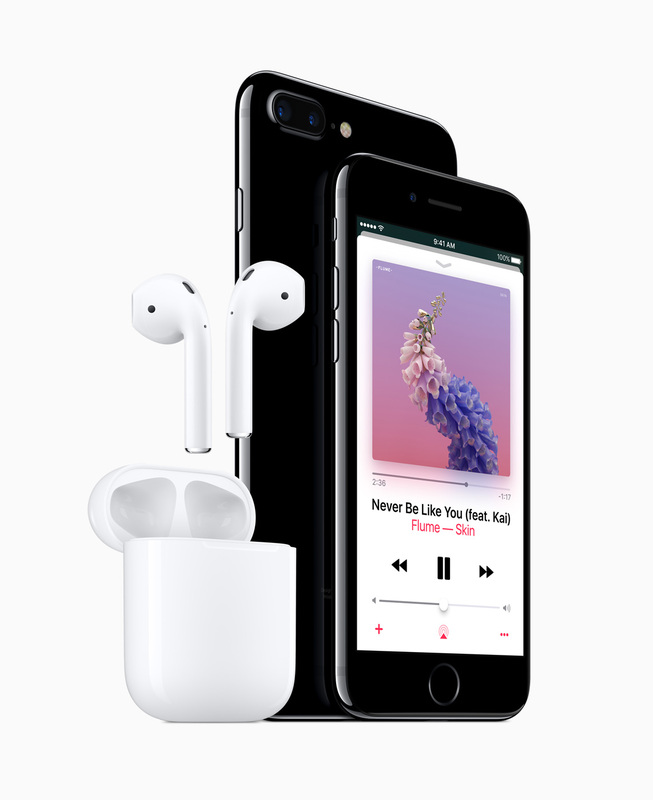 Though the camera for both phones are great, users will want to spend a little more money for the larger iPhone which is the iPhone 7 Plus, as it is the first iPhone with a dual-camera system. The two-lens camera on its rear has both a wide angle and telephoto lens, both using their own 12 megapixel sensor, allowing it to offer a choice of focal lengths. The new iPhones come in five different colours including silver, gold, rose gold and the all new matte black and glossy jet black, however Apple recommends users to get a case for the jet black iPhone 7 because it is prone to scratches.